Why Choose Us for Bathroom and Kitchen Plumbing Repair? If you’ve run into a plumbing issue in your kitchen or bathroom, call in the experts of Service Plus Heating, Cooling & Plumbing. We specialize in everything from dishwashers to bathroom spas! Why choose us for bathroom and kitchen plumbing repair? Our trucks are always fully-stocked, so we’re 100 percent prepared to tackle your plumbing problem. When you have questions or concerns regarding any of these kitchen and bath plumbing fixtures, contact Service Plus Heating, Cooling & Plumbing first. Within minutes, we’ll dispatch a service expert to your home or business. Choose us for bathroom and kitchen plumbing repair if you want your plumbing back on track, and ASAP! 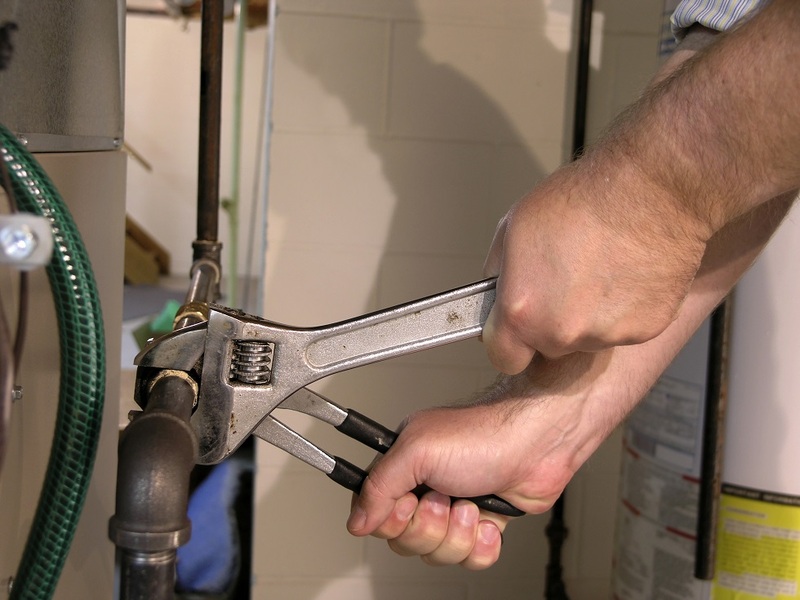 Let us show you why we’re Indianapolis’ leading plumbing service. Choose us for your bathroom and kitchen plumbing repair! Get in touch today by dialing (317) 434-2627. You can also contact us through our website — just fill out our quick online form, and a representative will be in touch. Don’t forget to connect with us on Facebook, Twitter and Google+.